Another busy work week? 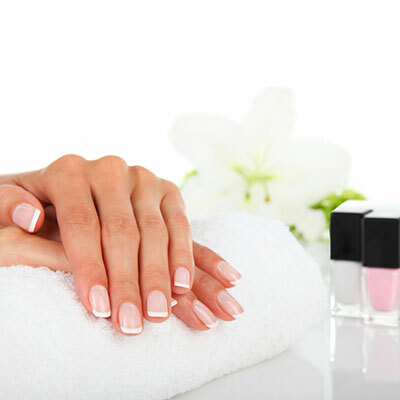 Slow down and relax a bit, we'll have your nails in tip top shape in under 2 hours. Stress reduction, deep relaxation, relief from physical pain or discomfort, massage therapy serves many purposes in your health and well-being. 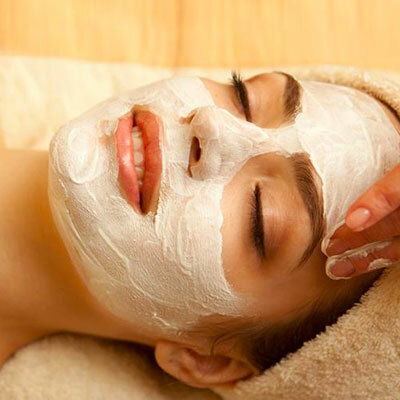 Calm your dry winter skin with a hydrating and soothing European or Organic facial. One hour European Massage w/ Scalp Treatment, One hour Classic Facial, and a Spa Pedicure.